Honestly, I can’t remember paying for a keyword research tool, ever. And I’ve been in the industry since 2003. I’m not saying there’s anything wrong with paid keyword research tools, especially from reputable websites like AHrefs, and SEMRush. I’m saying that I’ve had enormous success in the SEO world and I’ve only used free keyword research tools. The amount of paid SEO tools that agencies and freelancers have to sign up for is endless because the list gets longer every year. Some of those paid tools are well worth the money, but if I can get something quick and free, why not? 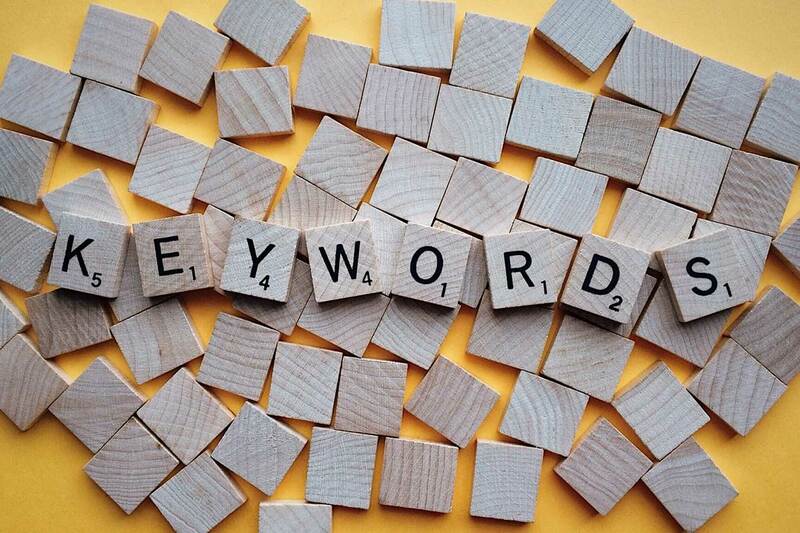 I usually do keyword research for two reasons. I’m either starting a new SEO campaign for myself or a new client, or I’m creating a new checklist of blog topics. 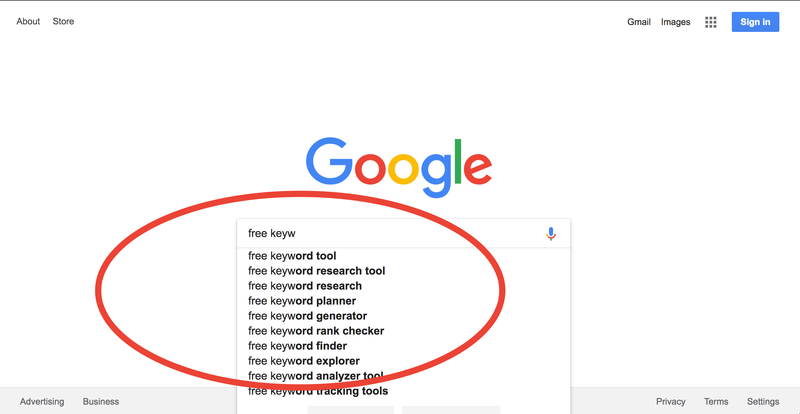 Either way, the keyword research I do is for free. 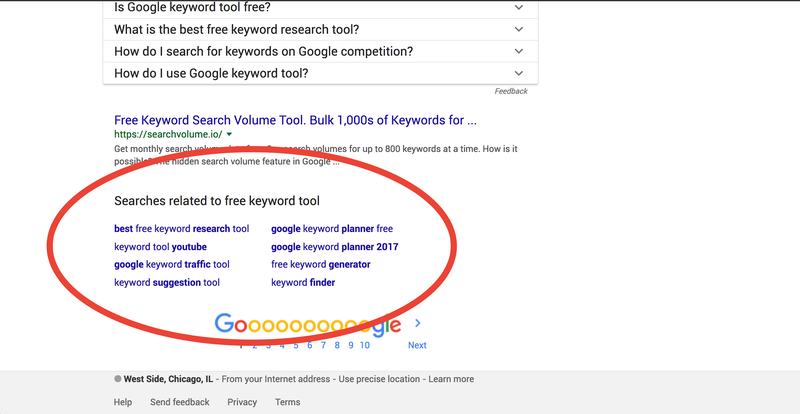 This is my favorite way to do free keyword research, so I’m going to elaborate and show a few visuals for this one because it’s my favorite way to do free keyword research. Start typing one or two words around your topic. And Google does the rest by suggesting keywords. Keyword suggestions display in two ways: As I type them in, and at the bottom of the search results. How are Google Predictions generated? What if no predictions are shown? Is there a better way of understanding of what your target market is searching for in Google? Of course, it’s not going to display search volume, but should you really make decisions based on search volume? You definitely shouldn’t be showing you clients search volume. As you already know, clients will pick the highest search volume for no other reason than it’s the highest. Combine what you find with a little common sense and bit of gut instinct and that’s my top strategy. From there I make a checklist of all the keywords I want to go after. These are in order of how much I like and use them. Call me crazy but my methods work and work well. Plus agencies and freelancers have too many tools to pay for, why can’t we take advantage of a few free tools?